Fluted to give user positive grip. Supports the users hand and forearm. 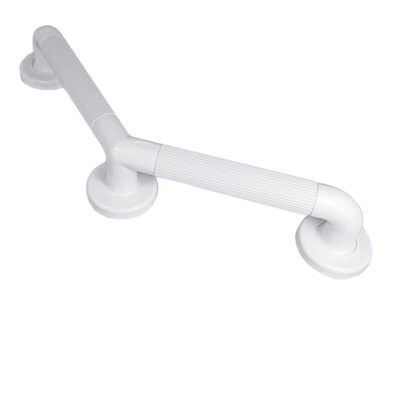 Ideal for use in shower area or next to WC. 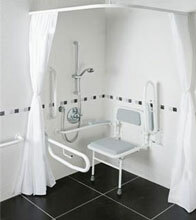 Coloured options available to assist the visually impaired. Available with or without centre support.